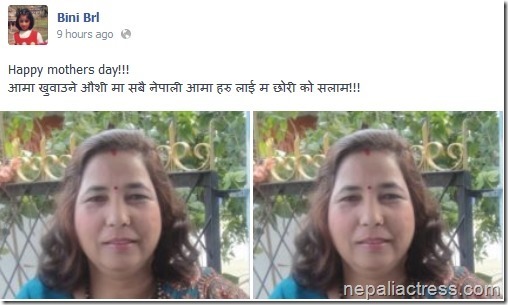 Actress Binita Baral shared her mother’s photo and saluted her mother. 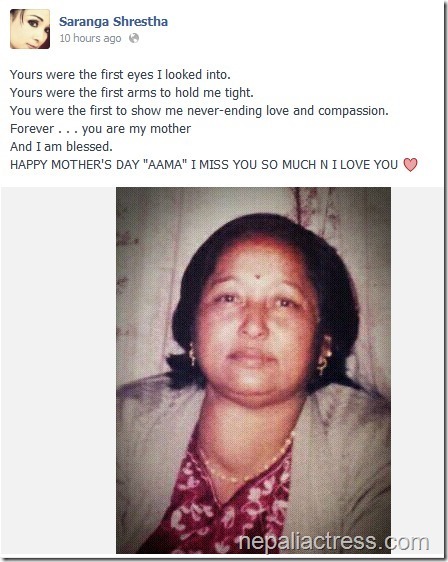 Actress Gauri Malla wrote a sweet poem for her mother and shared it. Actress Priyanka Karki said that her mother is her inspiration. 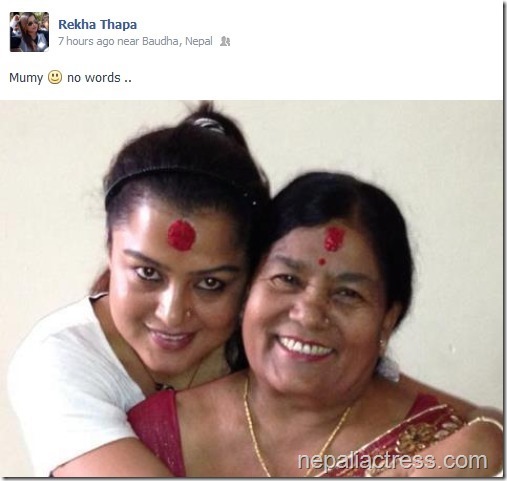 Actress Rekha Thapa also shared today’s photos with her mother. 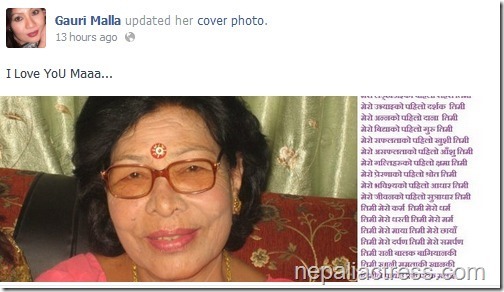 Actress Saranga Shrestha also shared the photo of her mother and wrote a short poem. 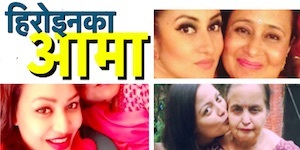 Actress Keki Adhikari expressed her mother to be her pride. 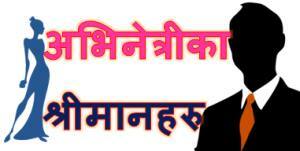 Refer this page to visit the Facebook pages of Nepali actresses. 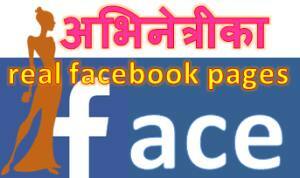 This entry was posted in Uncategorized and tagged Binita Baral, Gauri Malla, Harshika Shrestha, Keki Adhikari, Priyanka Karki, Rekha Thapa, Saranga Shrestha. Bookmark the permalink.